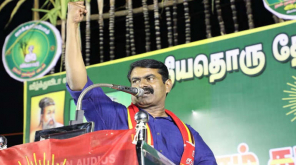 The List of Constituencies shared between the alliance parties of DMK for the upcoming Lok Sabha elections 2019 is been out and the main Dravidian party is contesting in 20 constituencies. 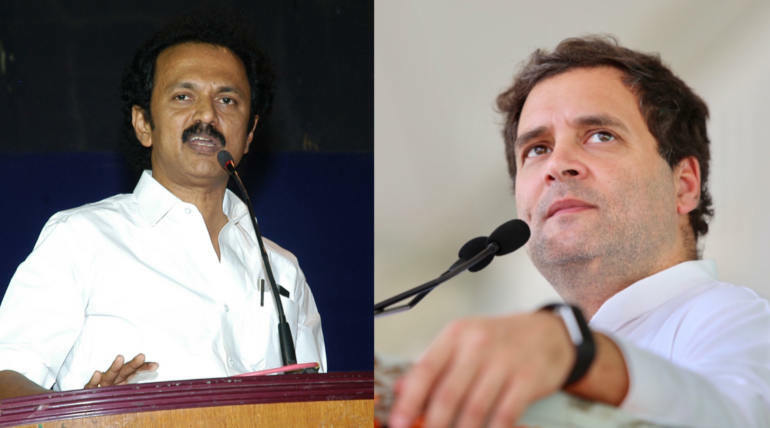 Other areas will be contested by their alliance parties while the Indian National Congress was given 9 constituencies to stand in the state of Tamil Nadu. 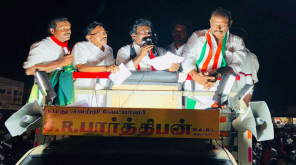 Below is the list of constituencies taken by each party of the alliance and the candidates will be announced soon in the coming days. 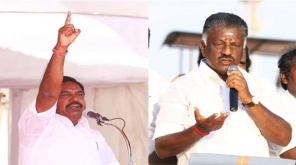 The full-fledged election campaign is starting one by one by the parties while the alliances formed by major parties of TN are looking for a good result after all the alliance plans this time.